Jo Gwan Woong, the same man who killed Kang Chi’s biological father, returns and this time, he got his eyes set on Chung Jo. 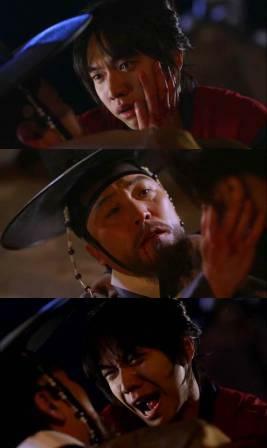 An encounter ensues between Kang Chi and Jo Gwan Woong that will trigger the gumiho inside of him to come out. Can Kang Chi control his gumiho self? 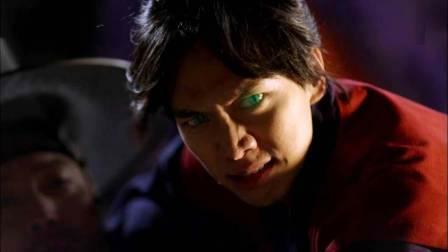 How will Chung Jo react to the sight of Kang Chi change into a mythical creature? Will the neighborhood accept Kang Chi now that they discovered his true identity? Don’t miss Kang Chi’s transformation in “The Love Story of Kang Chi” this Tuesday (Sep 3), 5 PM, only on the first and true home of Asianovelas, ABS-CBN.